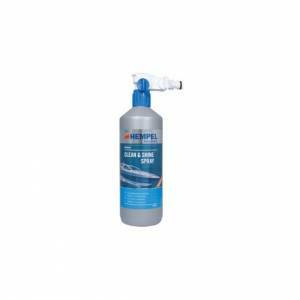 Keeping your boat clean and polished is essential, whether it’s out at sea or dry on the land. Not only does it keep your boat looking good, regularly cleaning and polishing your boat will maintain it in good condition for many future rides on the waves. 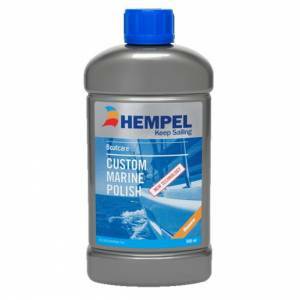 At The Yacht & Boat Paint Company, we pride ourselves on providing only the highest quality boat cleaners and polishes. 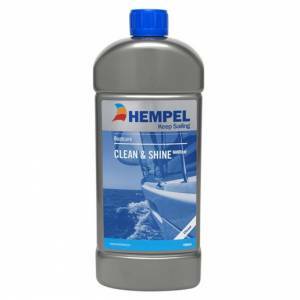 With well known brands such as Easy Clean and Hempel Boat Care, we will help you to keep your boat clean and polished. Our boat polish and cleaners will enhance your boat painting work, and keep it free from dust, sand and debris.